As its name suggests, you can install floor-ceiling unit under the ceiling or vertically on the wall (like a radiator). 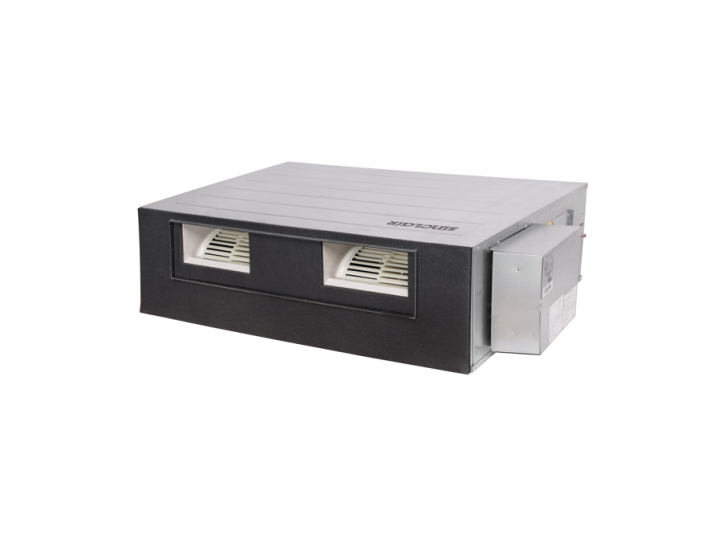 We offer floor-ceiling units of capacities from 3,5 kW to 16 kW. Cassette units used for double ceiling installation. Their dimensions correspond with usual ceiling panel’s dimensions. 4-direction air output secures great distribution of air even in bigger areas. Cassette units are available with capacities from 3,5 up to 16 kW. 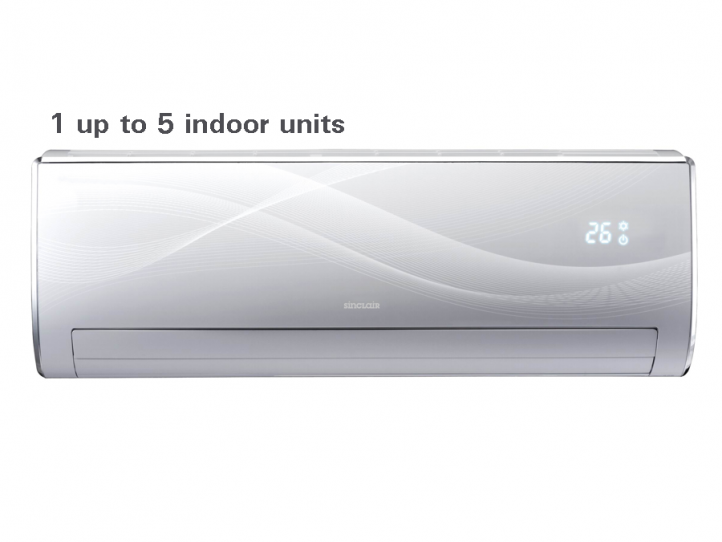 Flexible MULTI VARIABLE series offer easy solution for connecting 1 up to 5 indoor units to 1 outdoor unit. 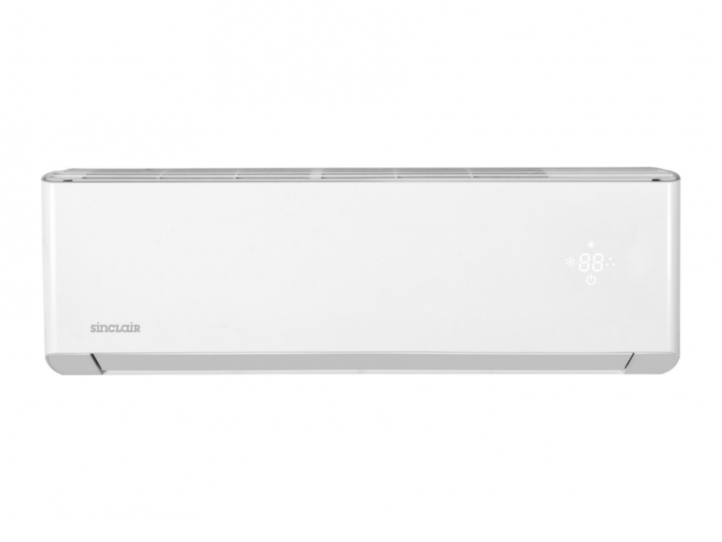 Wall mounted split / cassette / floor ceiling / duct and console indoor units for cooling and heating. The same elegant and unique design as SPECTRUM series, however with enhanced operation. The main advantage of SPECTRUM PLUS series is two-stage compressor. This technology enhances efficiency and capacity, but the main goal is to achieve better operating range. 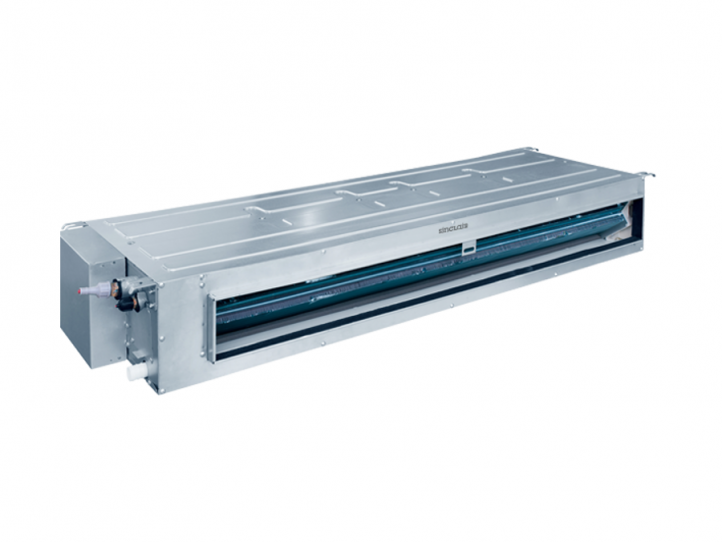 In heating mode the unit can operate up to -30 °C of outdoor ambient temperature, in cooling mode it is up to +54 °C. SPECTRUM PLUS series will keep you warm even in really harsh winter. All the user functions are matter of course. 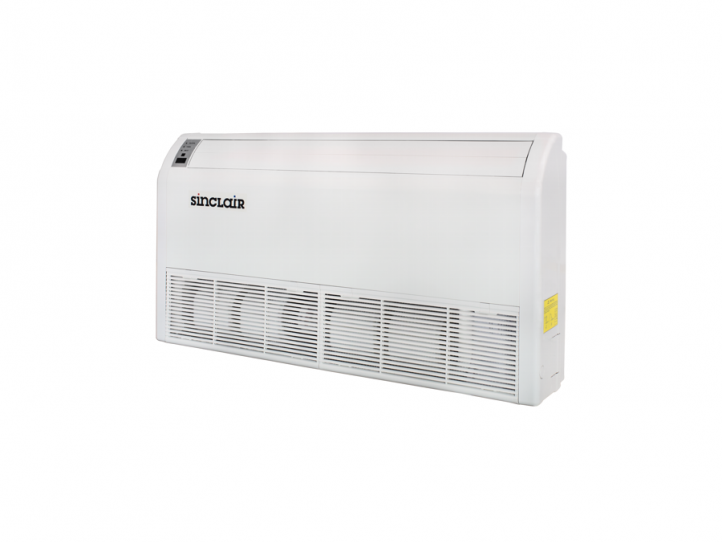 VISION series offers great cooling and heating capacities with high efficiency with reasonable pricing. 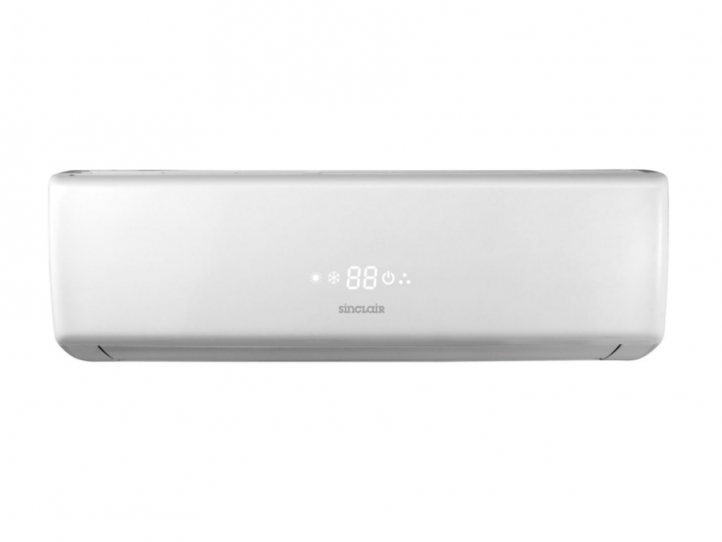 The unit comes with basic user functions like “I FEEL”, “8° heating”, auto restart etc. 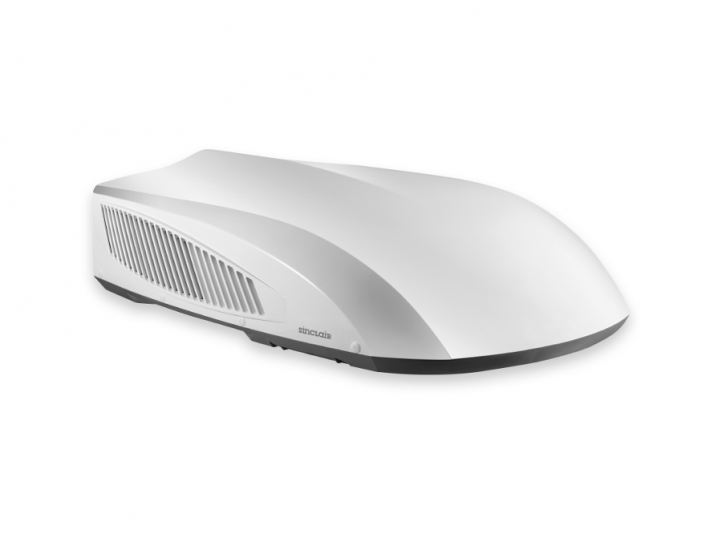 Vision series also have Wi-Fi modules as standard accessories. At the first sight the same as FOCUS series, however there are some differences. FOCUS PLUS units comes with more functions, better efficiency, 7 speeds of indoor fan, more sophisticated controller and more. Brand new FOCUS serie is available in wide extent of outputs. 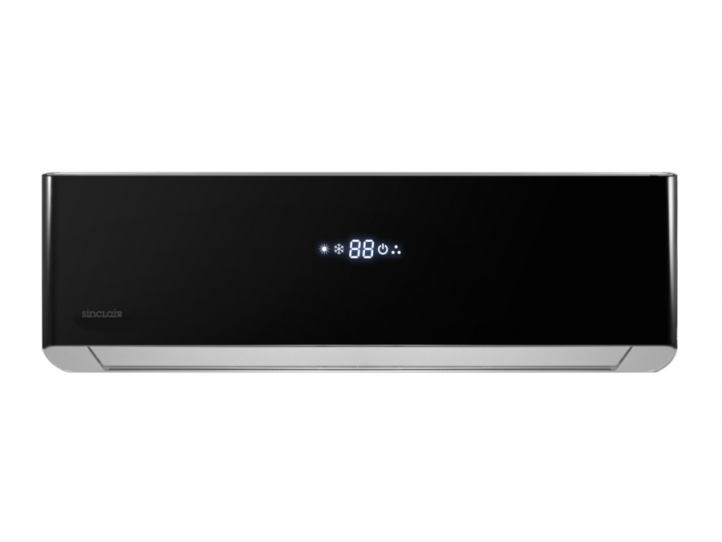 These universal units come with attractive design and WiFi in standard! CONSOLE units can be installed on the wall like wall-mounted units or on the floor like conventional radiators. They have two air outlets to optimize cooling/heating modes. CONSOLE units are able to work in low ambient temperatures (-22° C heating, -15°C cooling). Flexible MULTI SYSTEM offers easy solution for connecting 1 up to 5 indoor units to 1 outdoor unit. 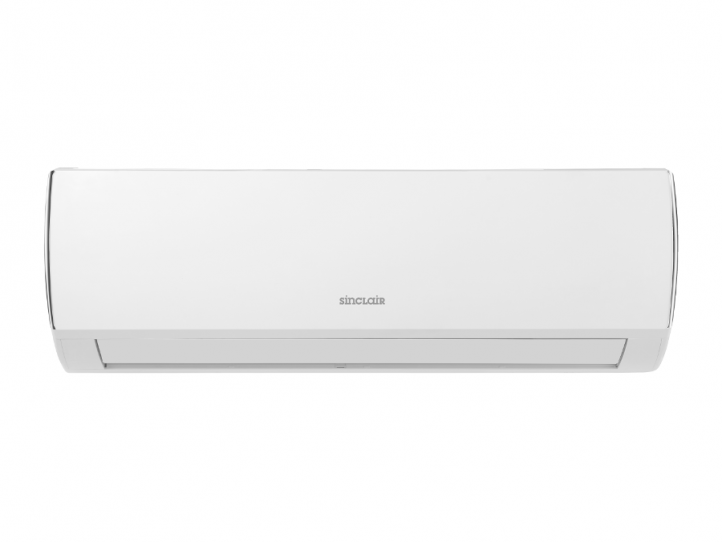 Wall mounted split / cassette / floor ceiling / duct and console air conditioners for cooling and heating. For wider possibilities and higher capacities, opt for HIGH POWER MULTI SYSTEM. 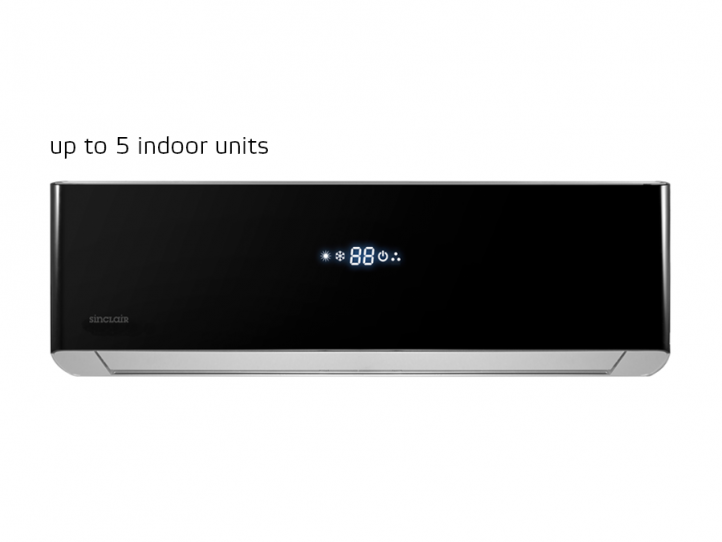 This system offers even more complex solutions for connection 2 up to 9 indoor units for 1 outdoor unit. For intallations into rooms without double ceiling we offer floor-ceiling model series. 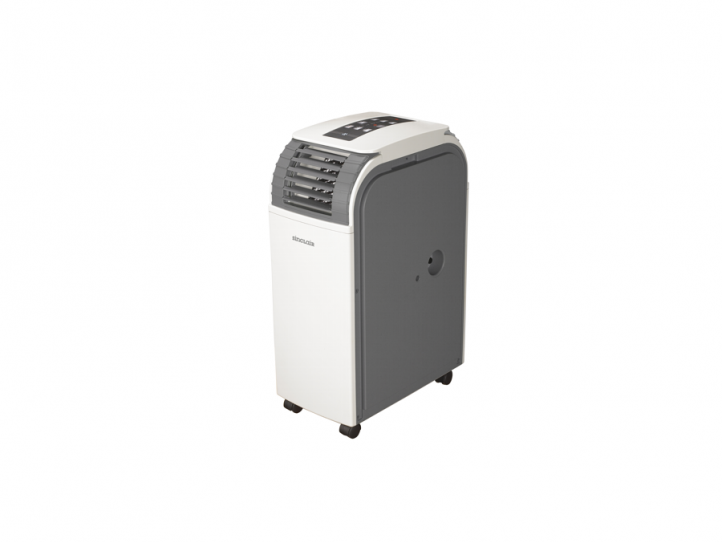 Air conditioners for cooling and heating. 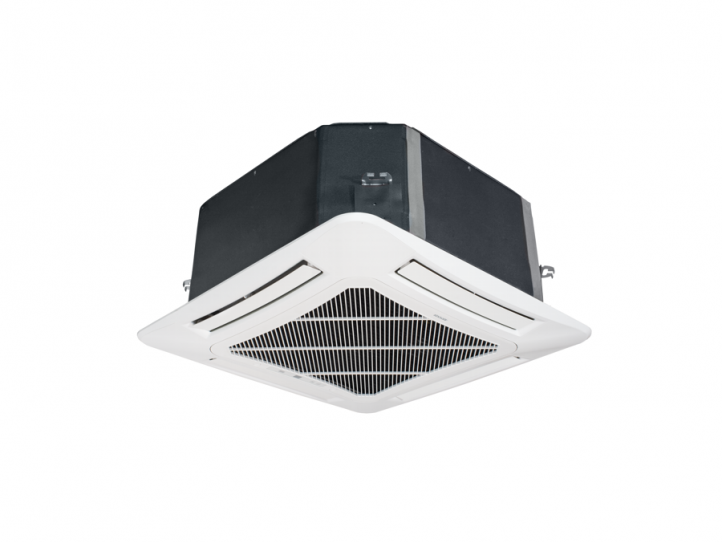 For installation into double ceiling we offer cassette model series. 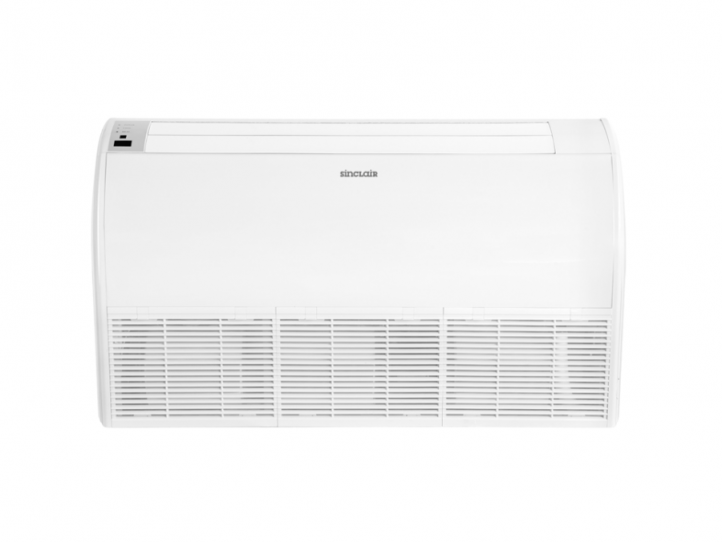 Air conditioners for cooling and heating. 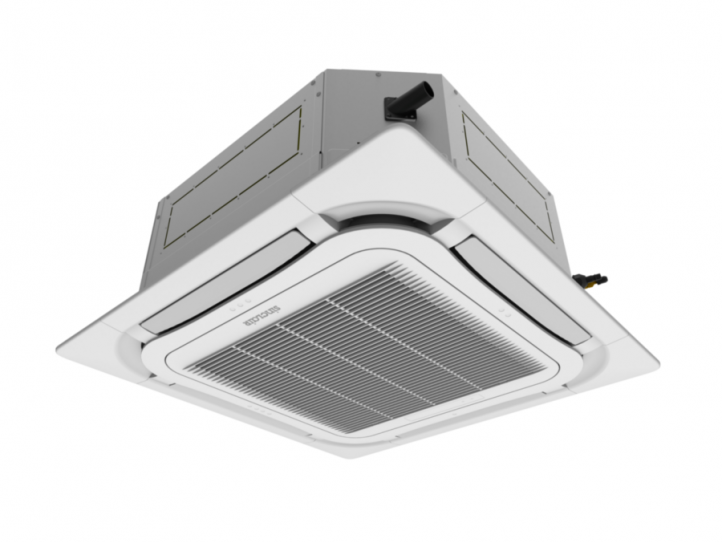 For installations connected with air-handling equipments. 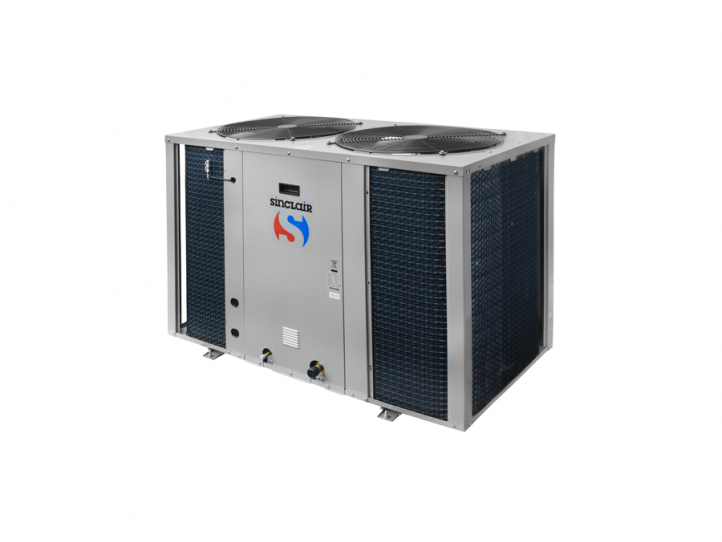 Outdoor units for cooling and heating. 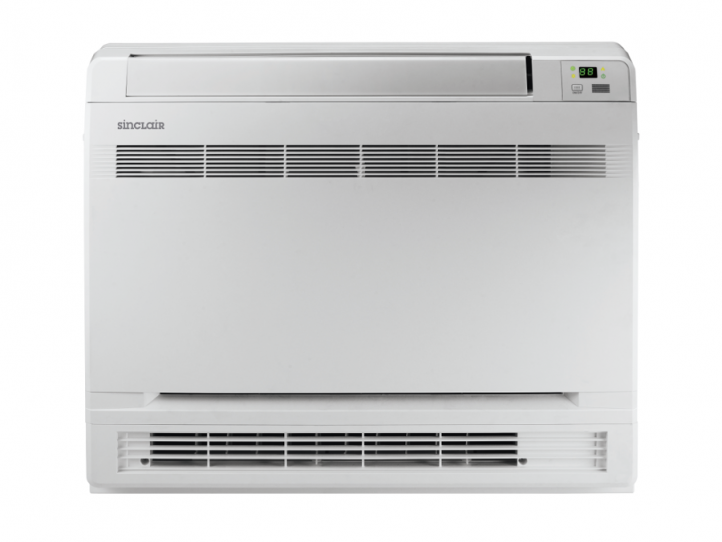 If you do not have posssibility to use a wall-mounted air-conditioning unit, the best option for you are our local air-conditioners for cooling and heating. 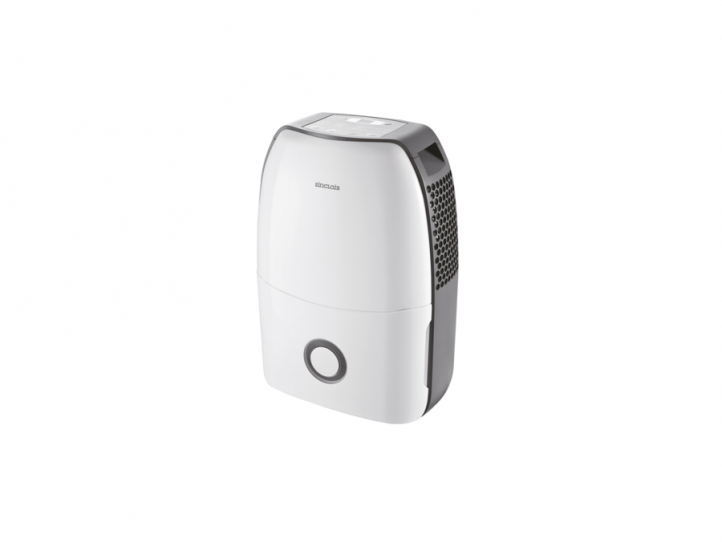 Dehumidifiers SINCLAIR are intended for reducing of excess humidity in rooms and eventually for keeping requested % humidity in room.